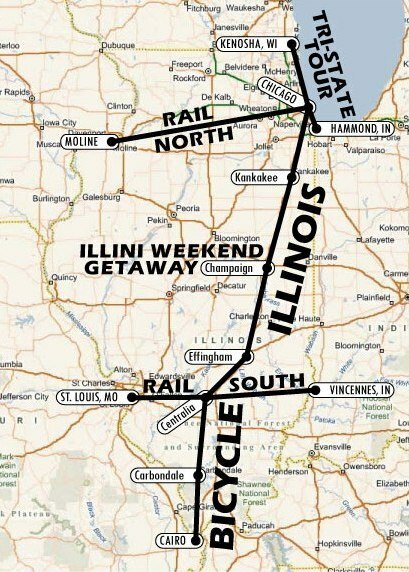 Regular registration for the Illini Weekend Getaway closes Friday, May 3rd! We Encourage You to Register as Early as Possible! Please "Like" us on our Facebook page!